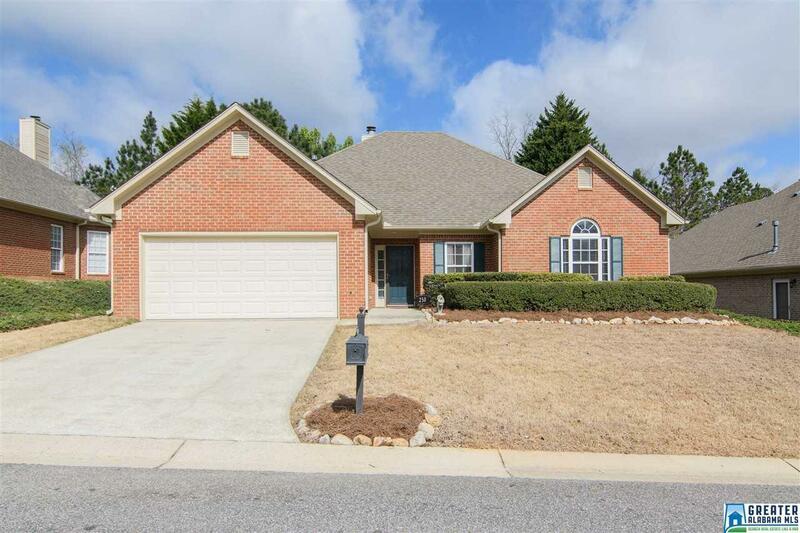 This is a beautiful one level, all brick home conveniently located in The Narrows community. 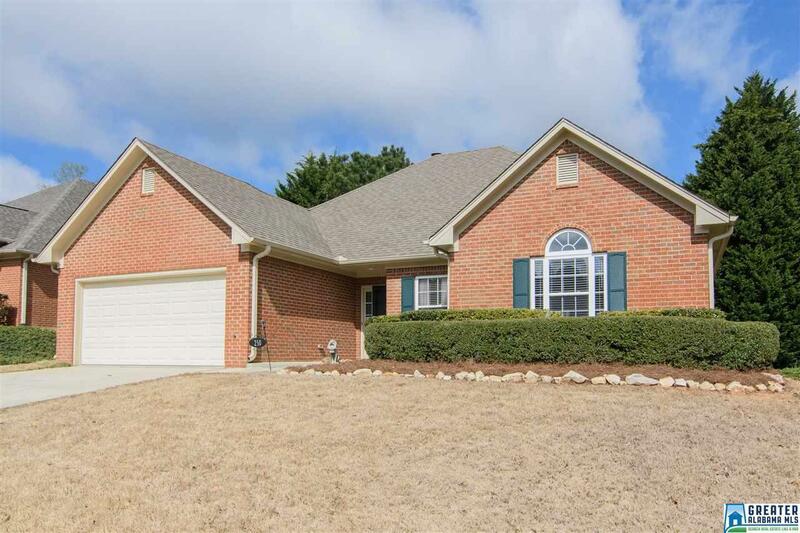 It is located on a quiet culdesac street. You'll love the fenced backyard. It has great privacy in the back with nothing but trees behind it. You can relax and enjoy it from the covered patio. 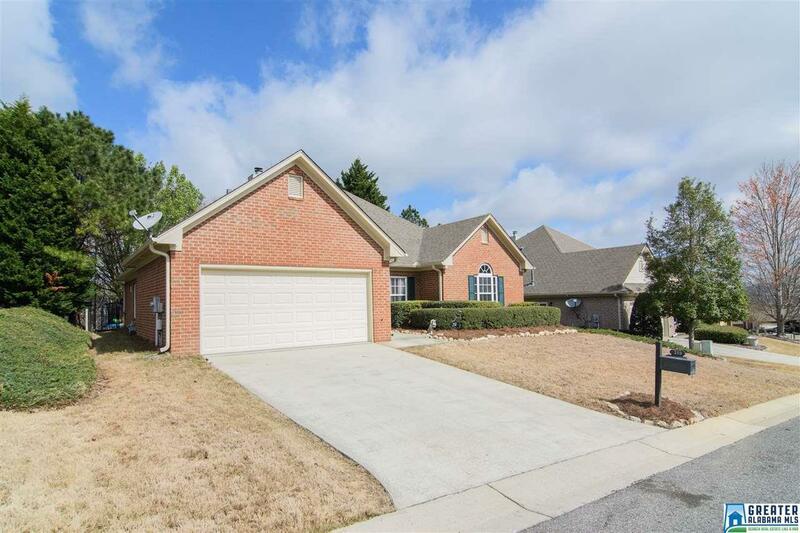 Inside you'll find 3 bedrooms, 2 full baths and a great, open floor plan. 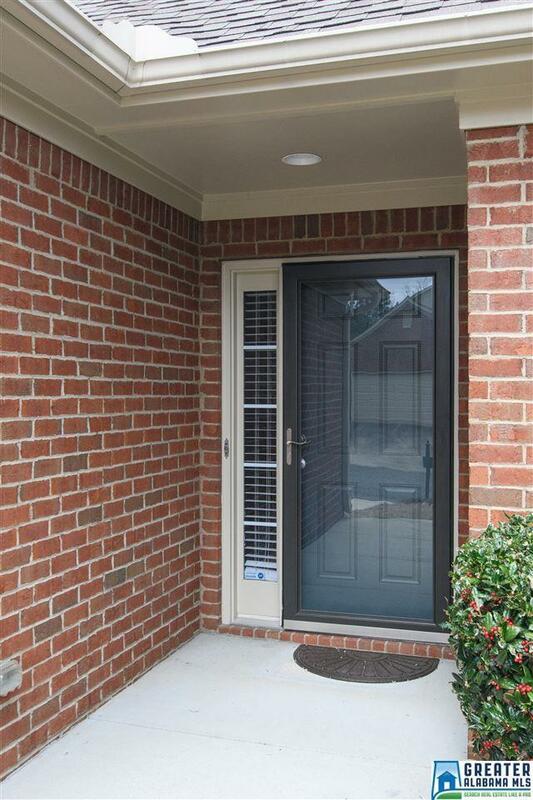 There's hardwood flooring throughout the living areas and kitchen and new carpet in the bedrooms. There's also fresh interior paint. The exterior trim was painted in 2018. The family room has a wood burning fireplace with a gas starter. The eat- in kitchen has plenty of cabinets and counter space. The master suite has a walk-in closet and a relaxing master bath with a garden tub and a separate shower. There's a 2 car garage for parking and storage. There's also a community swimming pool and park. Neighborhood children attend Mt. Laurel Elementary, Chelsea Middle, and Chelsea High schools.